café+co international holding has been a partner of the Hahnenkamm Races for six years now. Their coffee machines, around seven in total, have become an integral part of the press centre. 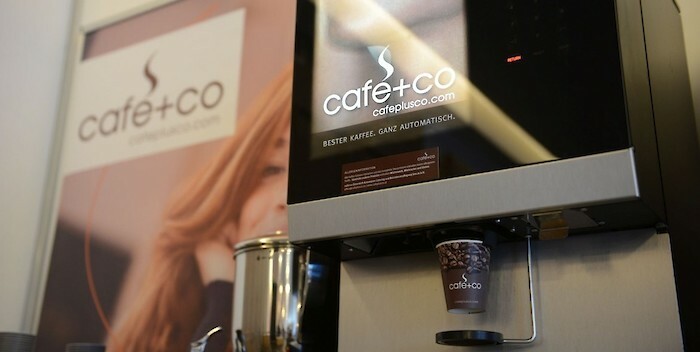 A wide choice of warm beverages, ranging from espresso to cappuccino and creamy hot chocolate are conveniently available at the push of a button. These user-friendly coffee pleasures provided by café+co will be keeping consumers happy all over again at the 76th Hahnenkamm Races.